With the "Rimowa electronic label" Lufthansa and R.. Global RFID Market: Trends & Opportunities (2015-2.. The report analyzes the growth of the RFID market in the last five years and also projects growth for the period 2015 to 2019, considering 2014 as the base year. Market RFID-based Surgical-Tool Tracking Solution ..
We can supply RFID Label Tag Inlay with HF 13.56 MHz and UHF Gen 2 EPCglobal 860~ 960 MHZ in a very wide variety of sizes. 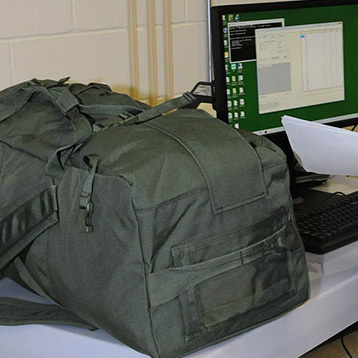 Army Training Centers Enlist RFID to Help Track Un..